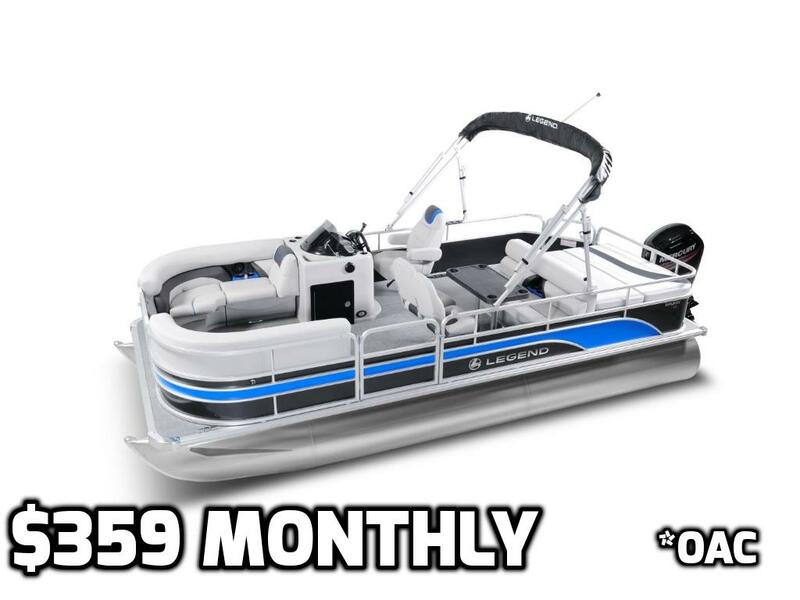 A perfect view in the 2019 Legend Enjoy Lounging Sport available at Xtreme Marine London! 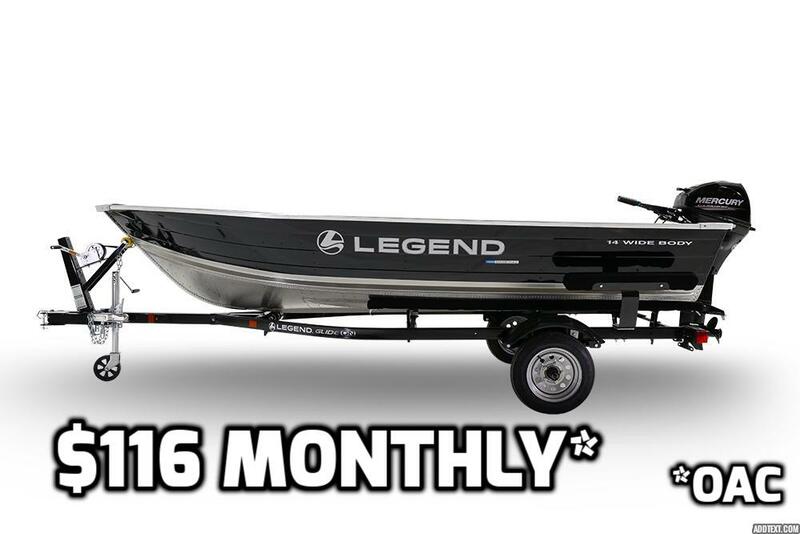 A perfect view in the 2019 Legend Enjoy All Sport available at Xtreme Marine London! 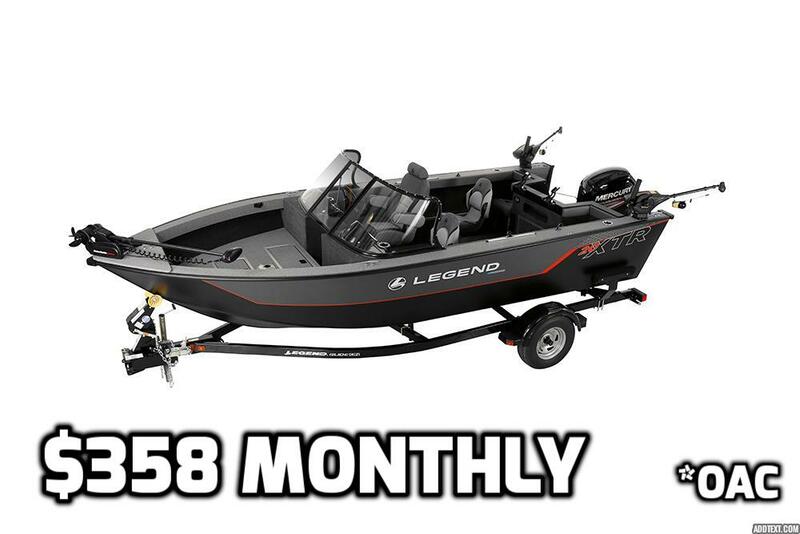 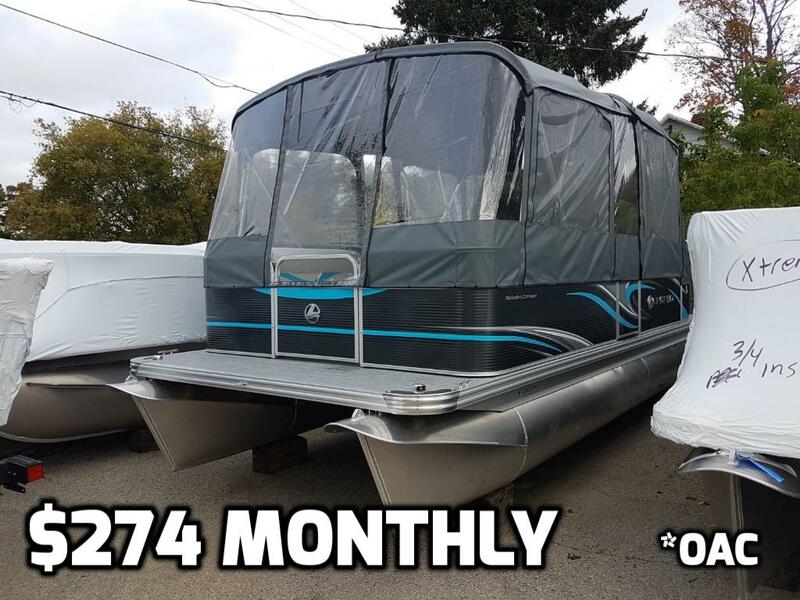 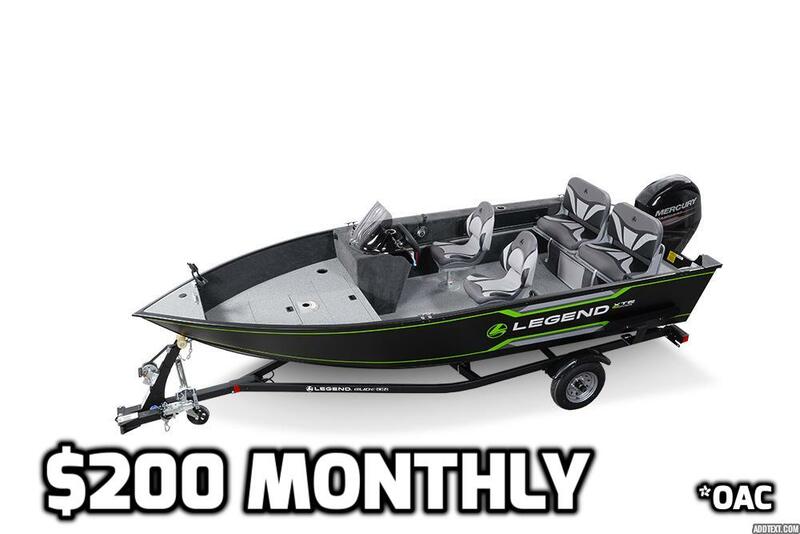 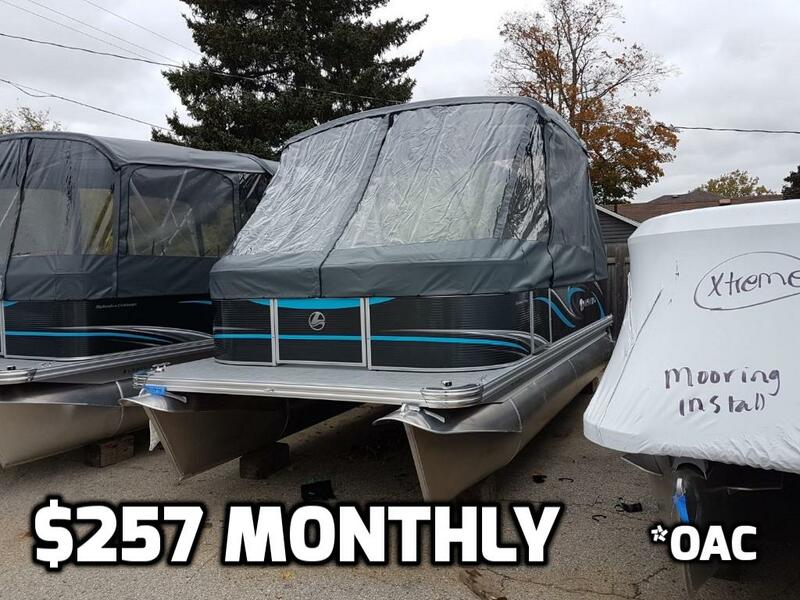 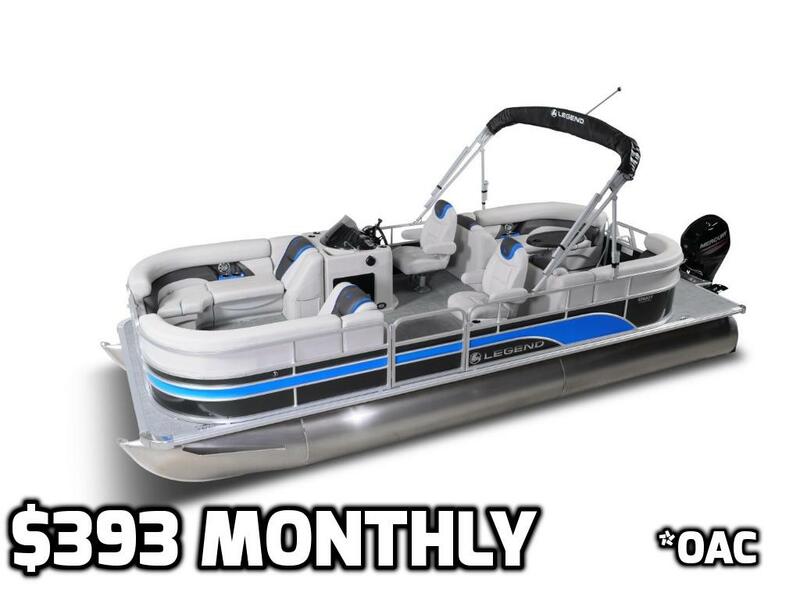 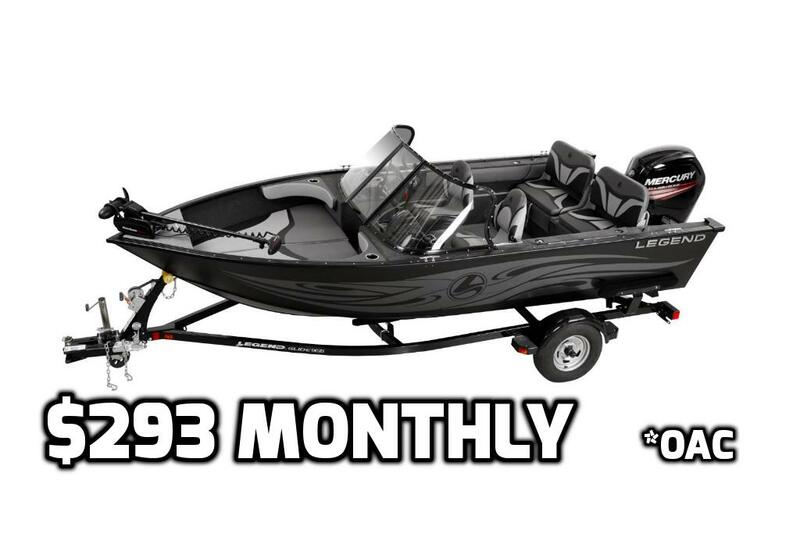 Compact luxury from Legend Boats and Xtreme Marine!